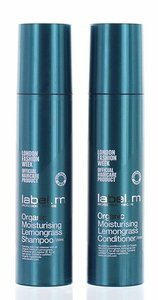 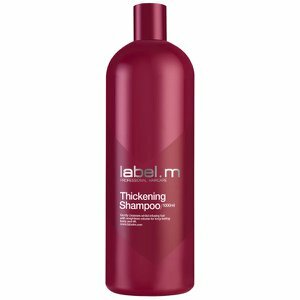 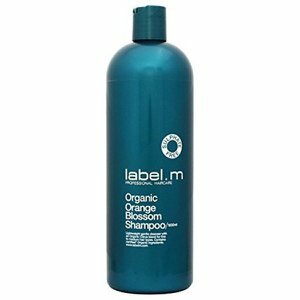 label.m Organic Moisturising Lemongrass Shampoo contains high levels of certified organic* ingredients including Quince, Oats, Rice Milk Powder and Jojoba Oil. 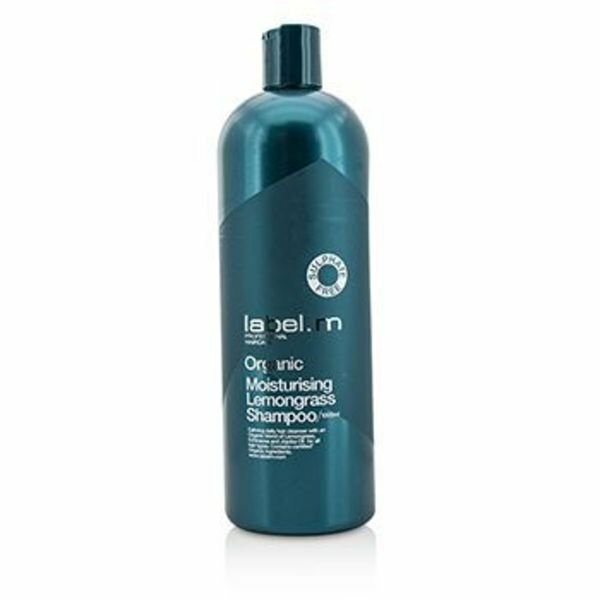 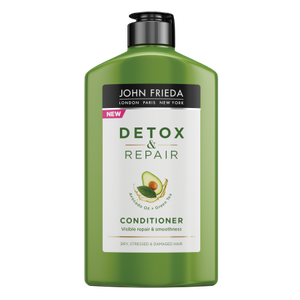 Hair is hi-drenched, naturally, without build-up. 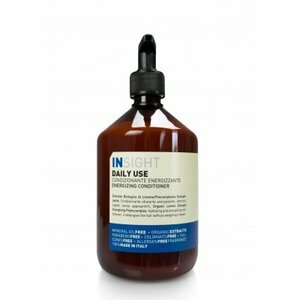 insight Daily Use Næring fyrir allar hártegundir 500 ml.